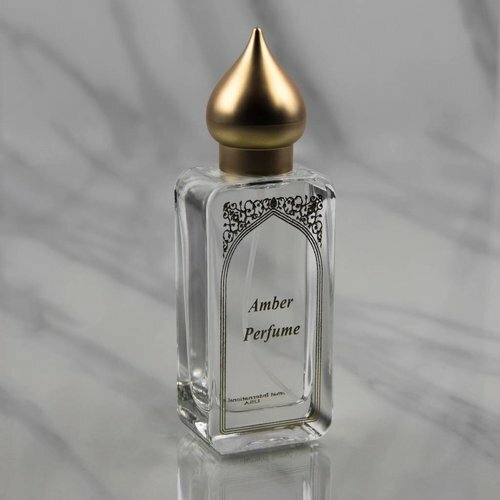 Classic & timeless, inspired by the ever popular Amber perfume oil. 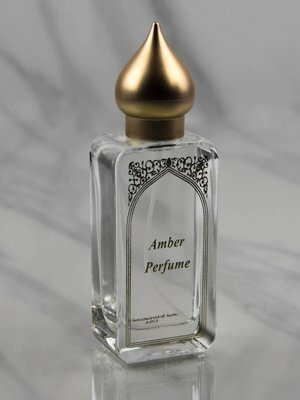 This fragrance embodies the perfect combination of Nemat's signature scent with a new way to indulge yourself in Amber. Fresh, inspiring & unique, creating your own personal scent. 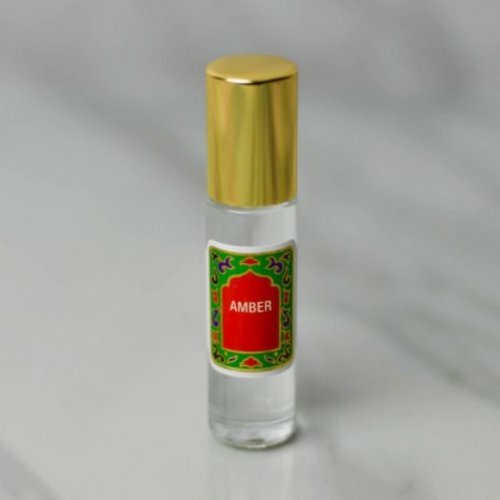 NEMAT'S ALL NATURAL ESSENTIAL OIL ROLL-ONS ARE LONG LASTING SCENTS THAT COMPLIMENT THE SKIN WELL AND ARE ENHANCED BY BODY HEAT. 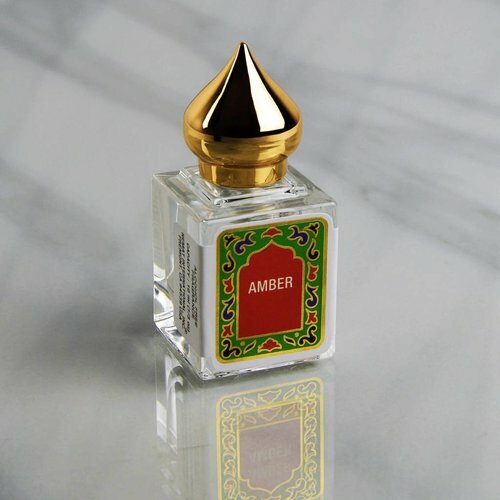 KEEP IT IN YOUR PURSE OR AT HOME AND ENJOY THESE EXOTIC INDIAN FRAGRANCES. NEMAT'S ALL NATURAL ESSENTIAL OIL ROLL-ONS ARE LONG LASTING SCENTS THAT COMPLIMENT THE SKIN WELL AND ARE ENHANCED BY BODY HEAT. 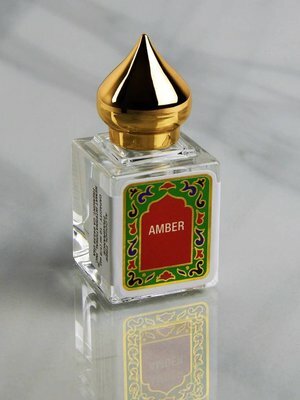 KEEP IT IN YOUR PURSE OR AT HOME AND ENJOY THESE EXOTIC INDIAN FRAGRANCES. 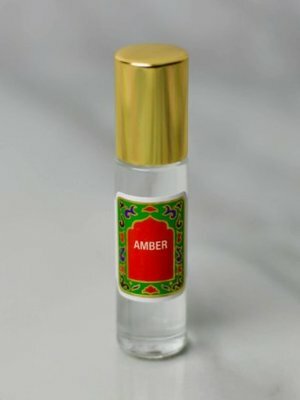 10ml.